Built in 1952, this 850 s.f. 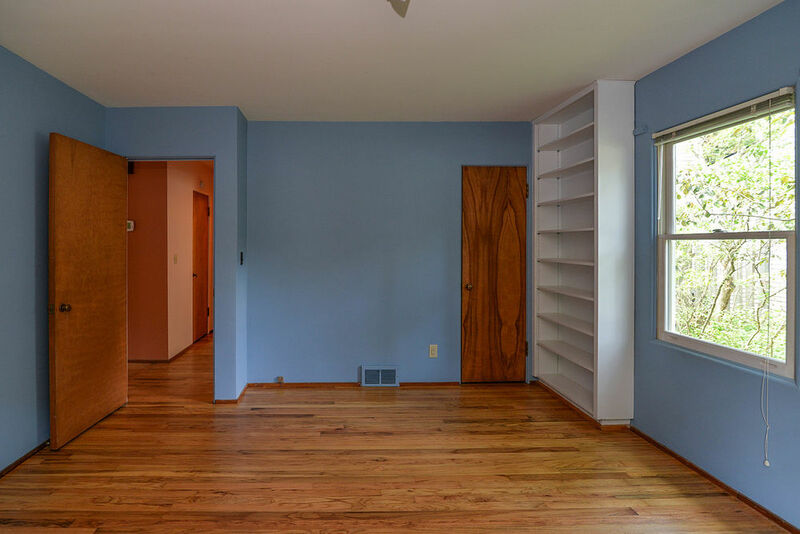 2 bedroom home is so well laid out that it has several large rooms. The living/dining area is19' x 14', one of the bedrooms is 15' x 13', and the rec room in the basement is 28' x 16'! 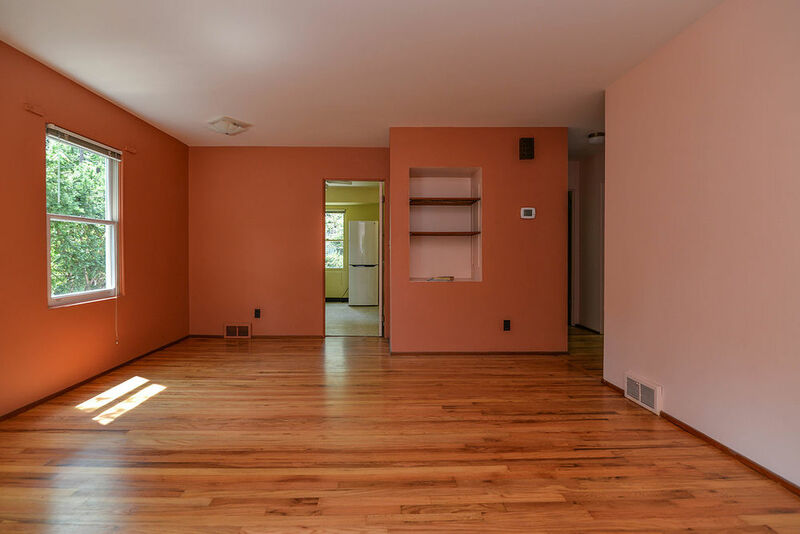 Lovely wood floors have been recently refinished. Bath has all classic 50's finishing, including original mud-set tile. 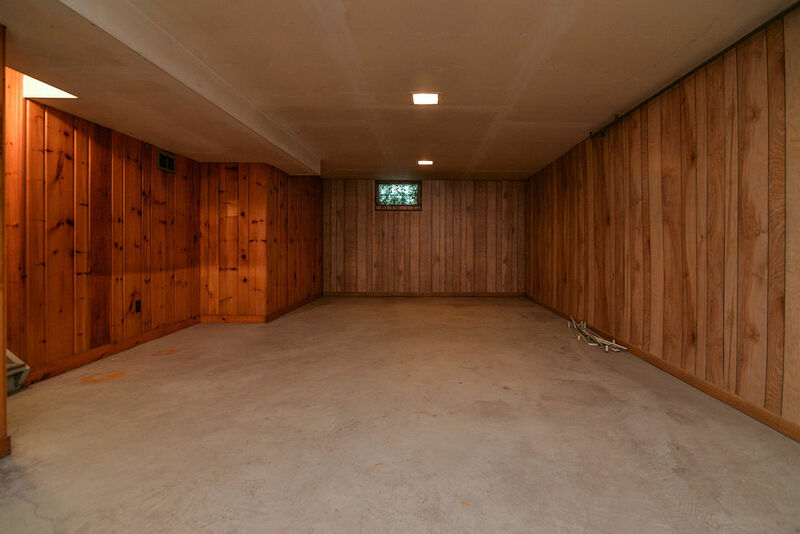 Basement also has a small "dry" dark room which would be a great craft or project room. Electric stove. Newer refrigerator. Washer included. Newer windows. Oil forced air furnace and central air conditioning. Yard mostly fenced. One car, detached garage and private drive. 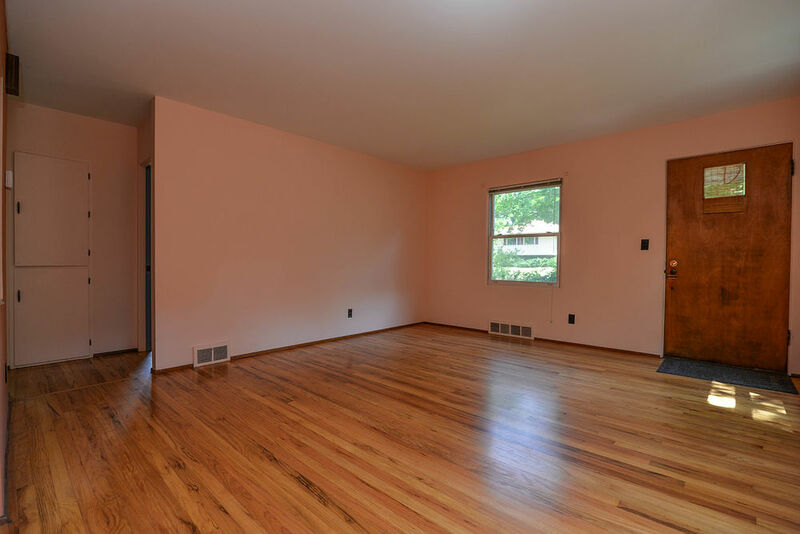 Located near the end of a no-through traffic street within walking distance of Eberwhite Elementary School and Eberwhite Woods (without crossing any major streets). Call your agent or Terri Wilkerson at 734-355-7799 to set up an appointment to see this cute little house which "lives big".